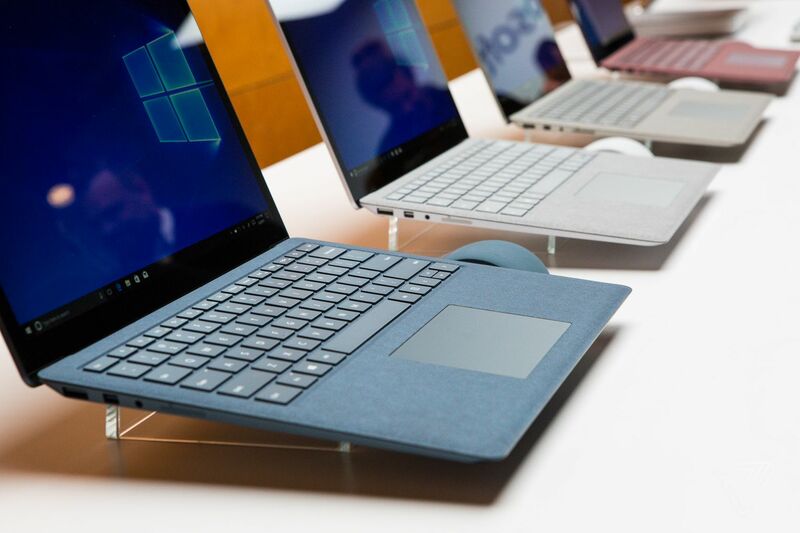 Windows 10 October 2018 Update may be getting all the attention today but Microsoft has also started rolling out Patch Tuesday updates to various older versions of the operating system. As reported earlier, the company has issued a Windows 10 cumulative update to version 1809 users. Along with that, Microsoft is also sending updates to Windows 10 April 2018 Update, Fall Creators Update, and the original Windows 10 version. Windows 10 1809 (Build 17134.407) has received a new update with the following changes. Please note that the default setting issue hasn’t be addressed with today’s Windows 10 cumulative update. Updates are also available for version 1809, version 1709 (KB4467686 – Build 16299.785), 1703 (KB4467696 – Build 15063.1446), version 1607 (KB4467691 – Build 14393.2608), and the original Windows 10 version (KB4467680 – Build 10240.18036). Only the November Update (version 1511) hasn’t received today’s updates. You can click on “check for updates” to begin installing today’s Windows 10 cumulative update available for your machines. These updates are also available for manual download through the Update Catalog.